Babies are life’s most precious gift. A baby is a symbol of love and life. Infancy and childhood periods go by very fast and we often forget certain events and special moments. Babies first gifts are often kept for keepsakes. 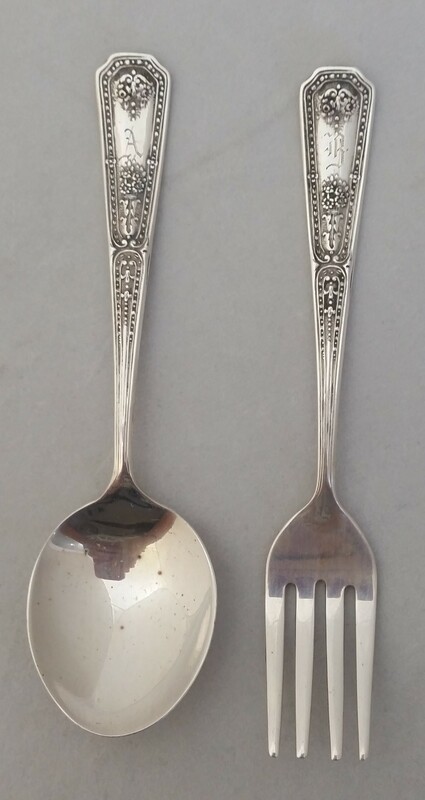 Silver cups and spoons are popular baby gifts. 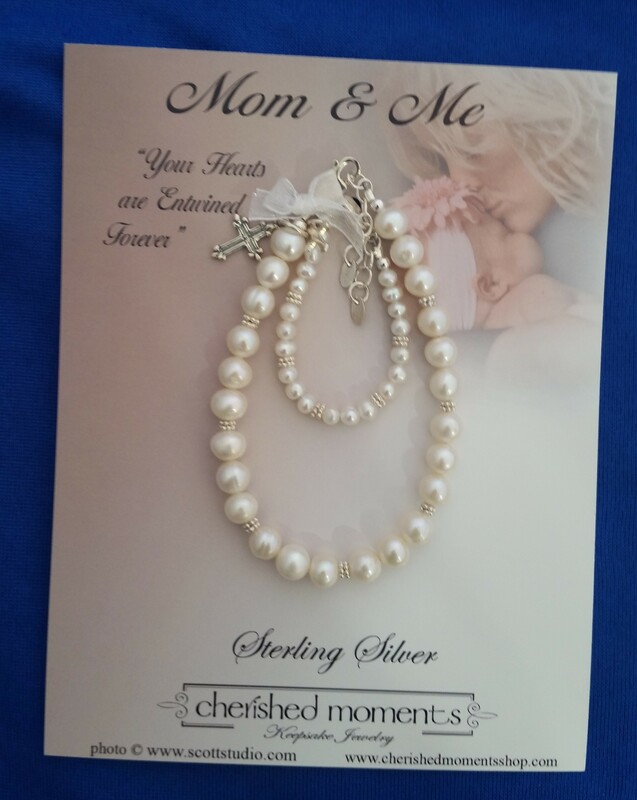 Here at Angevine's Fine Silver Inc., we design and create the finest gifts and silver products that make for the perfect baby gift. We take the time to make sure each item is made correctly and without flaws so that they will last a lifetime. 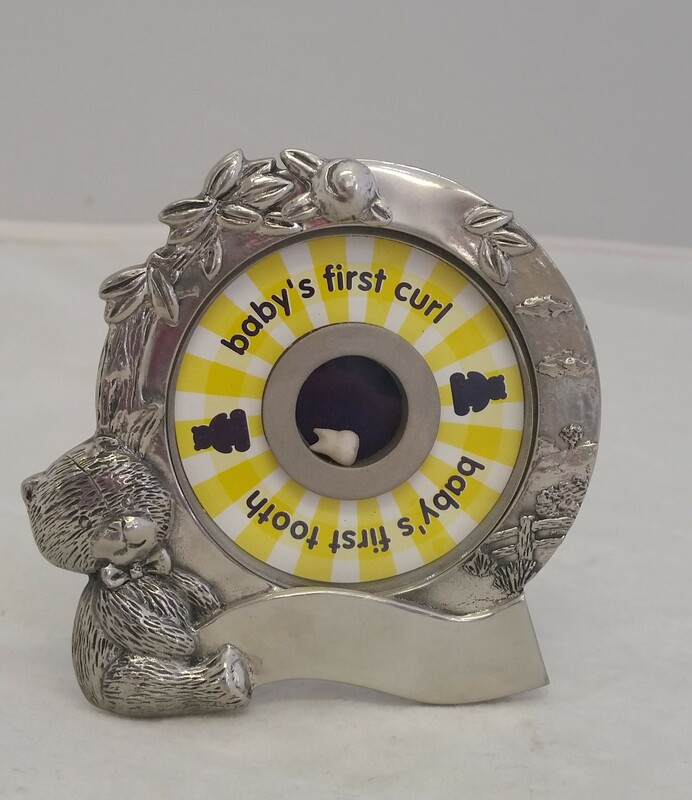 We are silver matching specialists so if you need your first baby cup or spoon touched up, Angevine's can help with that. 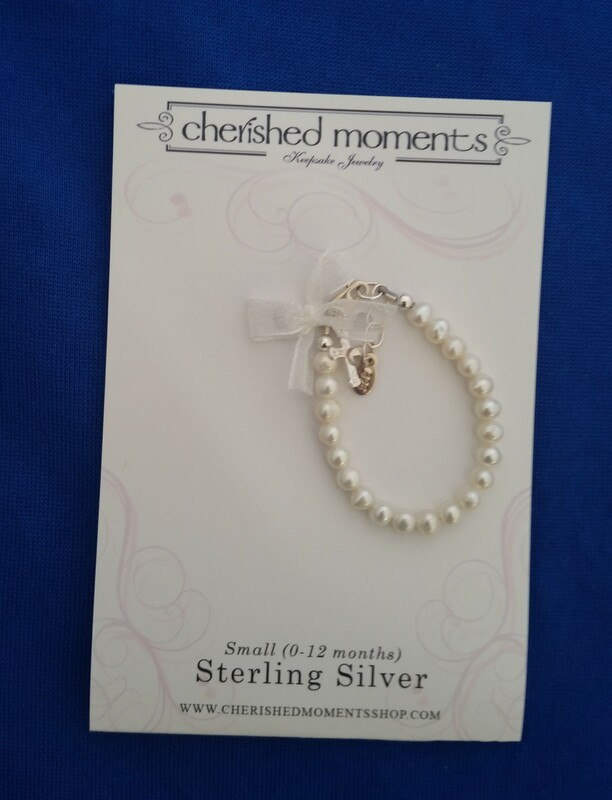 If you’re looking for baby items as a gift or for your own baby, please choose Angevine's Fine Silver Inc. We carry products from Reed and Barton, Gorham, Lundt, Empire and Waterford. 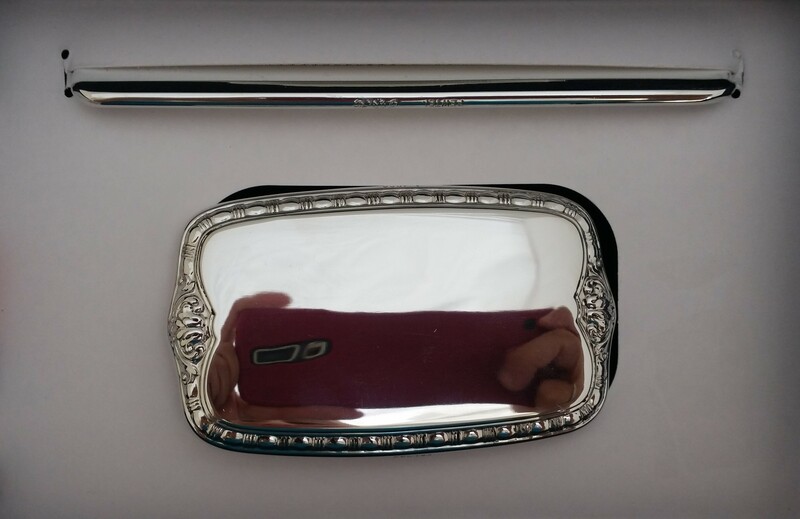 Silver items such as banks, silverware, cups, brushes and combs, bracelets and two-piece sets. 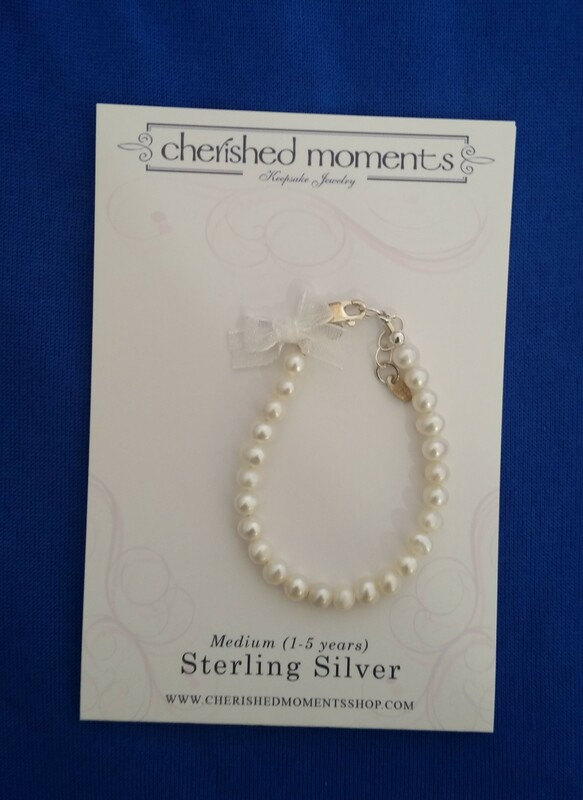 Browse through our online store or if you’re in the area, stop into one of our silver shops in Augusta and Savannah, Georgia and Jacksonville, Florida. When a baby is born, they bring so much love and joy to everyone around them. We carry many items that are perfect as a baby gift that the child will be able to carry with them well into their adult life. 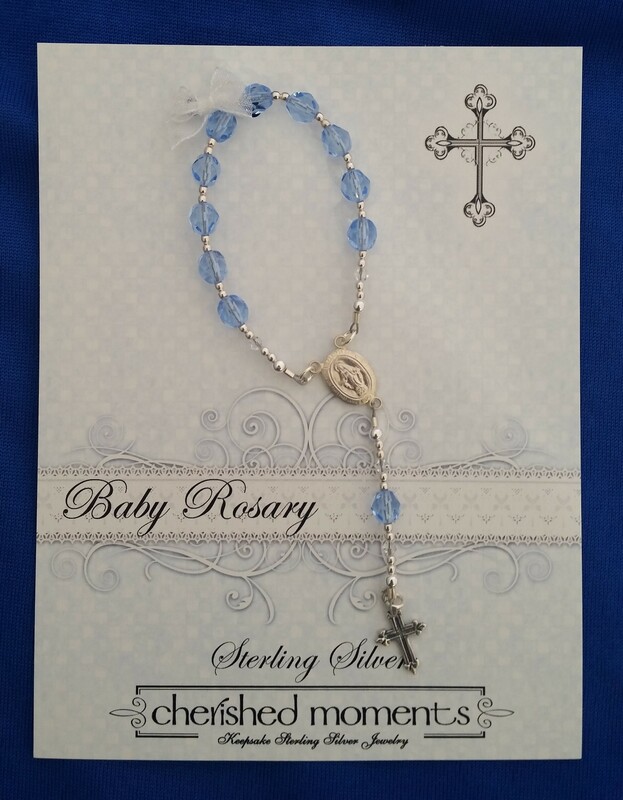 We can engrave our baby sets and items with names and birth information. We know that you’ll fall in love with our baby products. We have over 38 years in the business as a second generation antique dealer and a sterling matching specialist. Please feel free to browse through our baby collections and contact us for additional information.